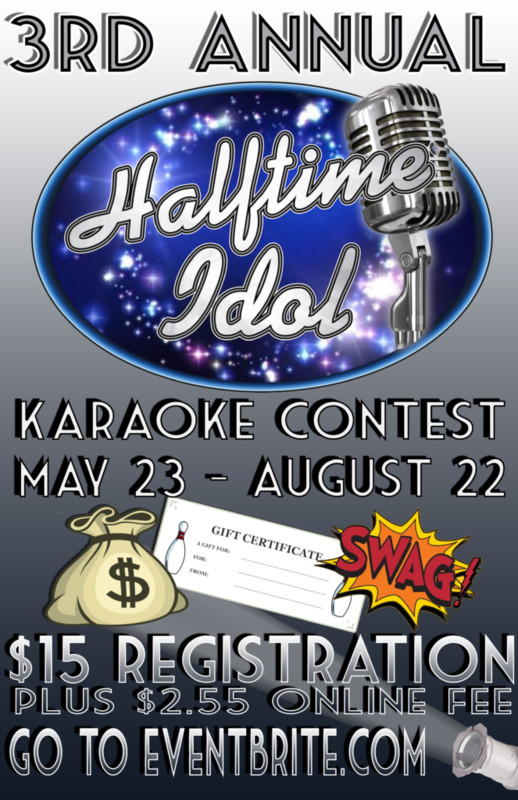 HALFTIME IDOL 3RD ANNUAL KARAOKE CONTEST – REGISTER NOW! No BYE weeks allowed. One (1) emergency week-off will be considered with the previous weeks score being applied up to week 10. 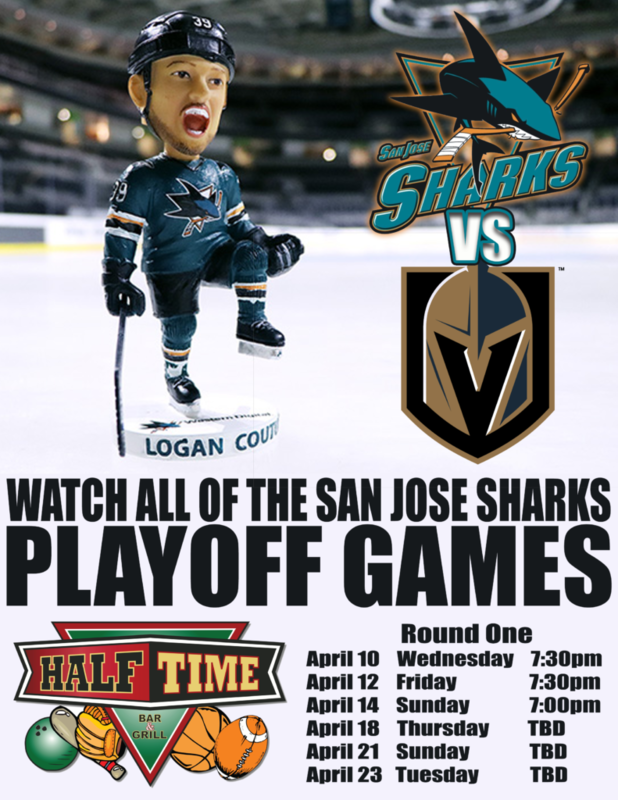 WATCH ALL SAN JOSE SHARKS PLAYOFF GAMES AT HALFTIME! 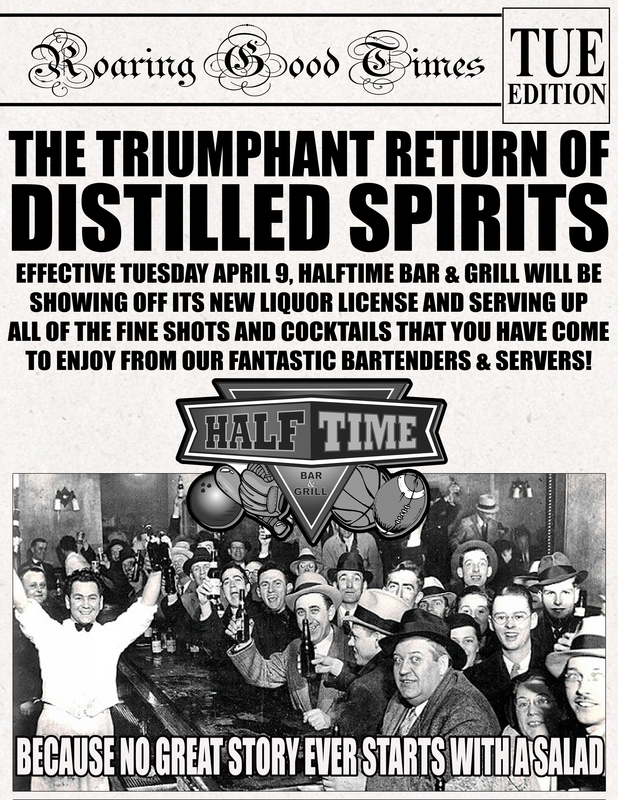 DISTILLED SPIRITS ARE BACK AT HALFTIME BAR & GRILL! 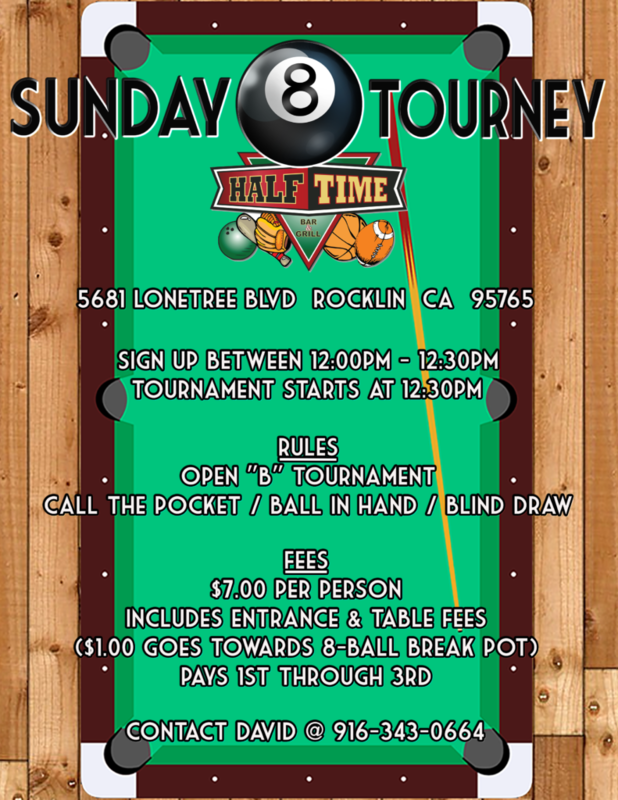 SUNDAY 8 BALL TOURNEY STARTING APRIL 14TH! JOIN US FOR THE 5TH ANNUAL ROCKFEST sat APRIL 13TH! Come join us for the best local live rock music event of the year! LH Rockfest 2019 brings five diverse bands to the Halftime Bar & Grill stage in Rocklin! Bring the kids to enjoy the music, bowling, arcade, food, beverages! Check out the drink specials in the Halftime Bar, enjoy the LH cake, grab some LH Rockfest pens and swag, reminiscence at the pictures of past live music events on the large screens, and so much more! Don’t forget the cool raffle prizes given away during breaks! This event is open to the general public from 12 PM – 9 PM, then 21 and over after 9 PM. Lynnshangouts.com has supported the local live music scene for 6+ years – LH Rockfest 2019 is the chance to bring the bands, fans, friends and families together for a magical day!